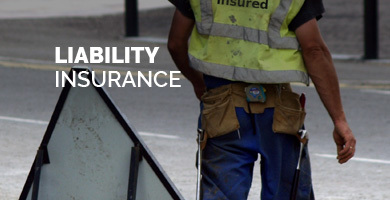 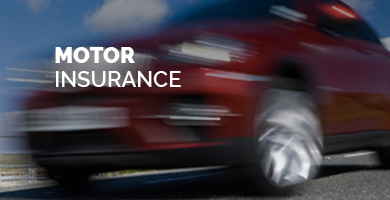 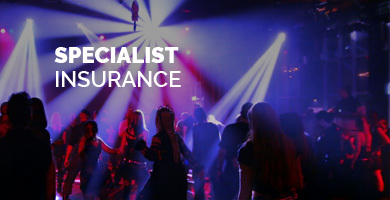 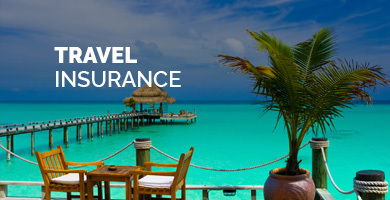 ﻿ Gothic Insurance Brokers Ltd.
Gothic Insurance Brokers We aim to provide a solution for every risk presented to us no matter how large or small, complex or unusual. 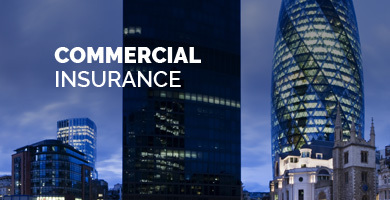 Gothic Insurance Brokers Ltd. was established in 1966 and has developed a wealth of knowledge and expertise in the insurance industry. 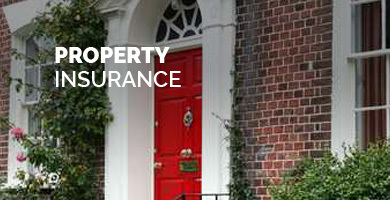 The company continues to trade from it’s original location at Gothic House in Old Harlow and prides itself on providing a personal, friendly and professional broking service across all classes of Personal & Commercial insurance.